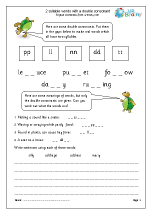 Spelling in the upper primary age group has taken on greater importance in the new primary curriculum and we have an excellent collection of resources for this, including sets on vowels, consonants, silent letters and word endings; over 300 resources in total. 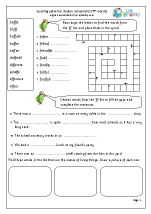 We have also just added more fun sets on 2 syllable words with a double consonant. 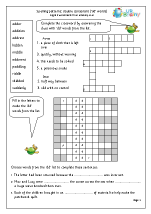 Sounds tricky, but we are looking at words such as lettuce and passage. 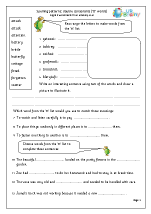 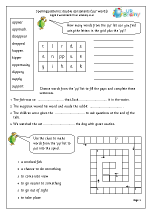 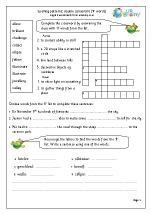 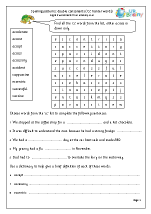 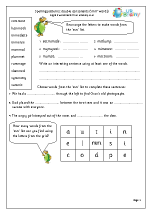 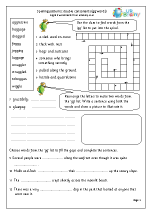 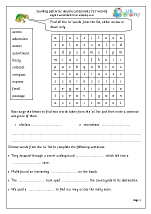 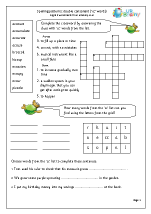 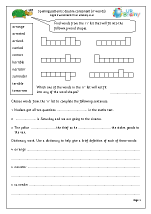 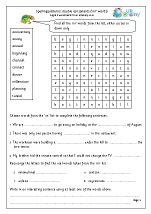 As always we have tried to include a variety of activities to make the worksheets both fun and informative.